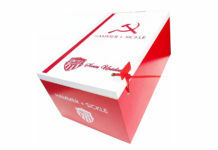 Altadis U.S.A. is giving its Montecristo cigar line a convenient, stylish makeover. 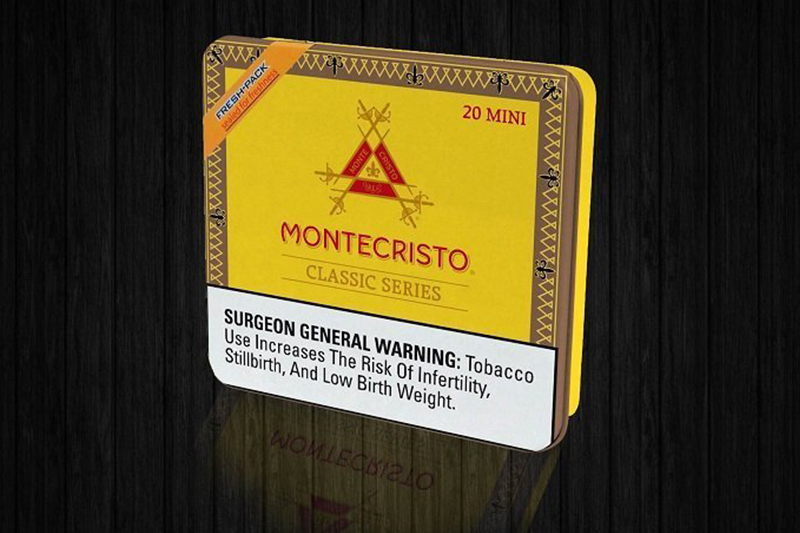 The company announced that the Montecristo Classic will now also be available in a smaller format–Montecristo Mini Cigarillo will come in stylish tin cases, making it easier to transport and in a format that will be smokeable in just 10-minutes. The Montecristo Classic Mini Cigarillo will have the same Connecticut Shade wrapper and premium Dominican fillers as the original cigar brand. 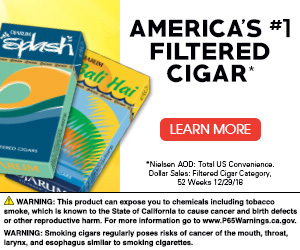 The Montecristo cigar brand is known all over the world and has come to be highly regarded among cigar smokers seeking a premium experience while smoking. 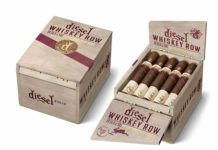 The Montecristo Classic Mini Cigarillo will come in 20-count tins with an MSRP of $13.75. 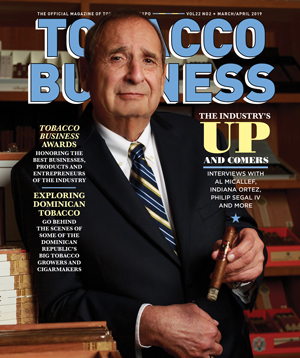 For all the latest news from Montecristo Cigars, visit montecristo.com.